This could be the best 'two-state solution' for Trump. 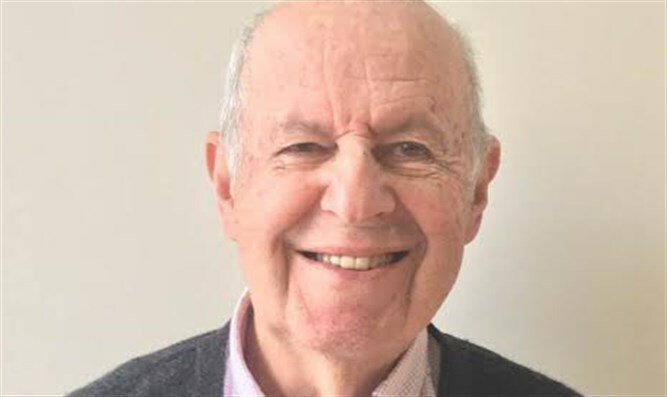 Creating another Palestinian Arab state – in addition to Jordan - has been seemingly consigned to the garbage bin of history following Israeli Prime Minister Benjamin Netanyahu’s CNN interview on 28 September. “I like two-state solution. 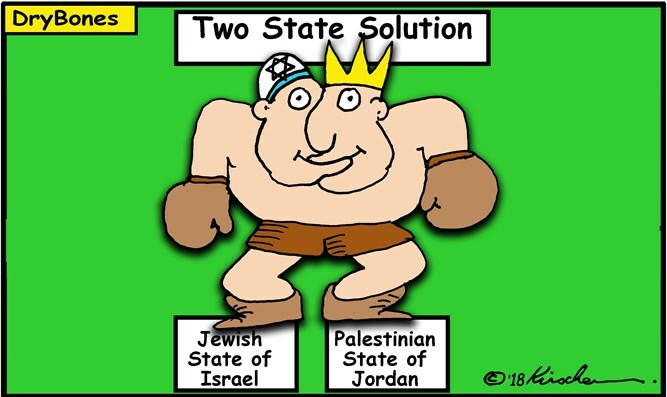 I like two-state solution. That's what I think works best. I don't even have to speak to anybody, that's my feeling." “Israel has to have the overriding security, not the UN, not Canadian Mounties, not -- I don't know -- Austrian or Australian forces -- Israeli forces have to have the security control, otherwise, that place will be taken over by Islamist terrorists, either Daesh, ISIS or Hamas or Iran, all of the above, and that's my condition." Israel’s security demands would best be satisfied by part of the 'West Bank' (aka Judea and Samaria) being reunified with Jordan to create a Jordanian enclave in the 'West Bank' – with the remainder of the 'West Bank' being annexed by Israel. The PLO has already rejected Trump’s peace plan – sight unseen – opening the door for Jordan – at peace with Israel since signing their 1994 Peace Treaty - to fill the negotiating void necessary to create this Jordanian enclave. Don’t underestimate Trump’s deal-making ability to end what he himself has called “the war that never ends. ".